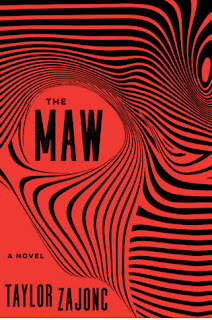 The Maw by Taylor Zajonc is a highly recommended action/adventure story set in a supercave in Tanzania. Milo Luttrell is a historian who is mysteriously invited to Tanzania under the pretense of a project that may help him keep his job. When he arrives he discovers he has been invited by Dale Brunsfield, a billionaire explorer, to join an expedition that will be exploring a new supercave. Milo has been invited because of his research into the life of famed explorer Lord Riley DeWar. Dale believes that DeWar's last, lost expedition may have been to this cave and he needs Milo along for his expertise. Milo, who has no spelunking experience, is joining the team of seven that just happens to include his ex-girlfriend and a reality TV show star. This is a thrilling adventure story that is full of intrigue and suspense. There are enough complications and emergencies in the narrative to leave you expecting a unanticipated catastrophe around even corner. The descriptive passages make you even more cognizant of the unknown discovers awaiting along with the danger as the situation deteriorates for the expedition. Zajonc keeps the pace quick, moving the plot along, as the challenges mount. 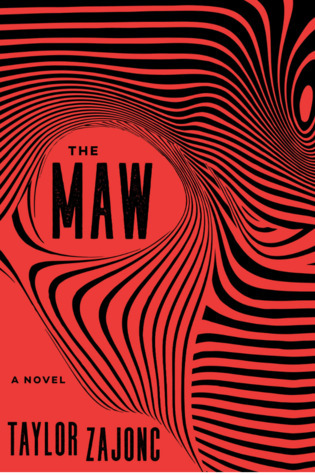 The Maw will hold your attention throughout.